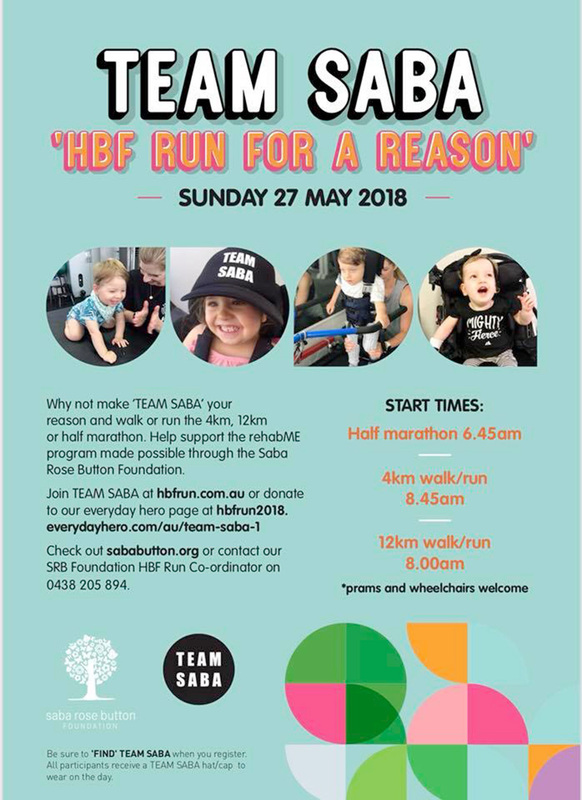 Join TEAM SABA… for the HBF ‘Run for a Reason’. 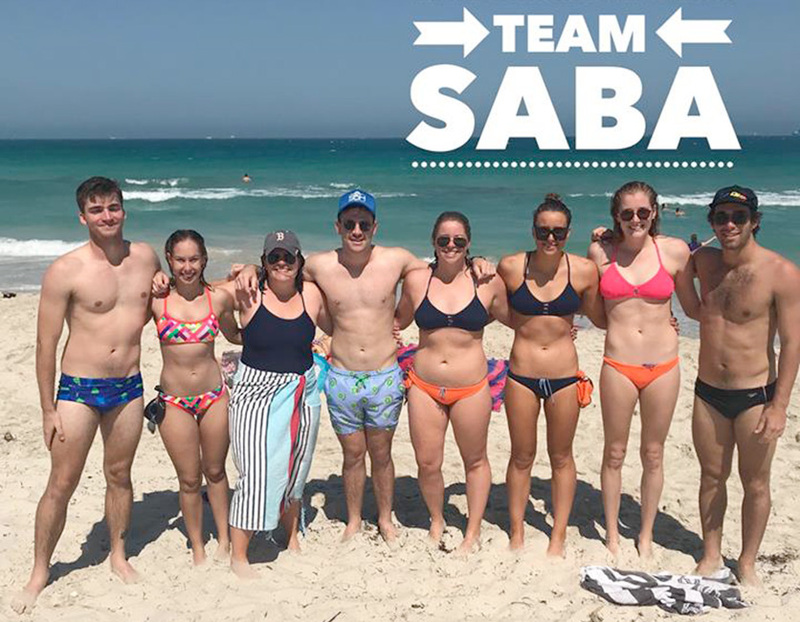 Either WALK or RUN the 4km, 12km or half marathon. 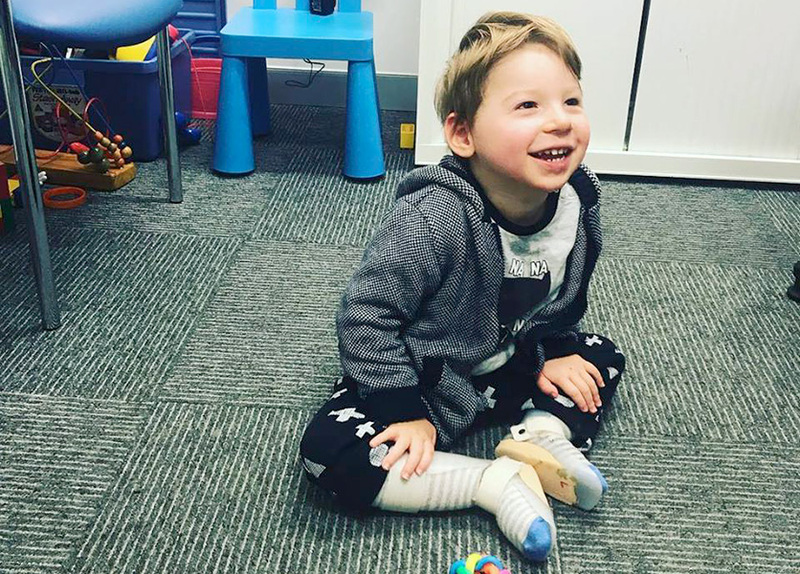 Support the Saba Rose Button Foundation as we are helping special needs children to DREAM, BELIEVE and ACHIEVE their intensive rehabilitation goals through our rehabME program. Then fill in your details as prompted.